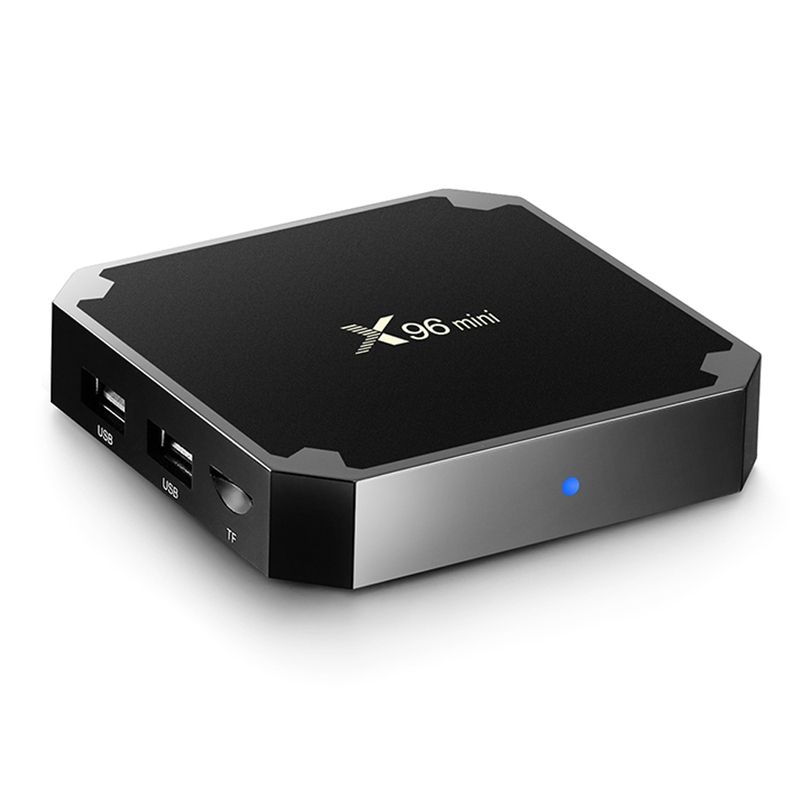 Successfully Added X96 MINI Android 7.1 Smart TV Box 1GB RAM 8GB ROM - US Plug to your Shopping Cart. Amlogic S905W Quad Core ARM Cortex-A53. GPU: Mali-450 penta-core, up to 750MHz+(DVFS). RAM: DDR3 1GB , ROM: 8GB. Support H.265, 4K 30pfs, HDMI 2.0. IEEE 802.11b/g/n, 10/100Mbps LAN, 2.4G Wifi.